Do you HATE the never ending cycle of Cleaning? The kids are back in school, and it can be hard to keep up this time of year. Especially, if your children are involved in after school activities. Take a look by your door! I am sure there are shoes in disarry and dirt in the corner from those soccer cleats. (Yes, it rained at the last game!) But guess what? You are not alone…… As parents we all have the same problem, but we obviously can’t just let things go. I love having a cleaning home, but I HATE trying to keep up on cleaning. As soon as I have everything looking all nice and organized it seems to get hit with the wrath of a “sleep over”. Back to square one! This cycle keeps repeating itself over and over again. Well that there is 🙂 When it comes to keeping your home clean there are two options. 2.) Hire a Professional Cleaning Service – Sometimes you just need to call in the professionals. The only question is how often? This all depends on your lifestyle. If you are always on the run and have a hard time keeping the house clean (like me) you might want to consider a recurring service. Recurring services are typically charged at a discounted rate, so you can keep your home clean, and save money. Winning! A weekly cleaning service is recommend for those that have an extremely busy schedule, and no time for house cleaning. You love having everything looking nice, but you really just don’t have the time with your 100 mile per hour lifestyle! 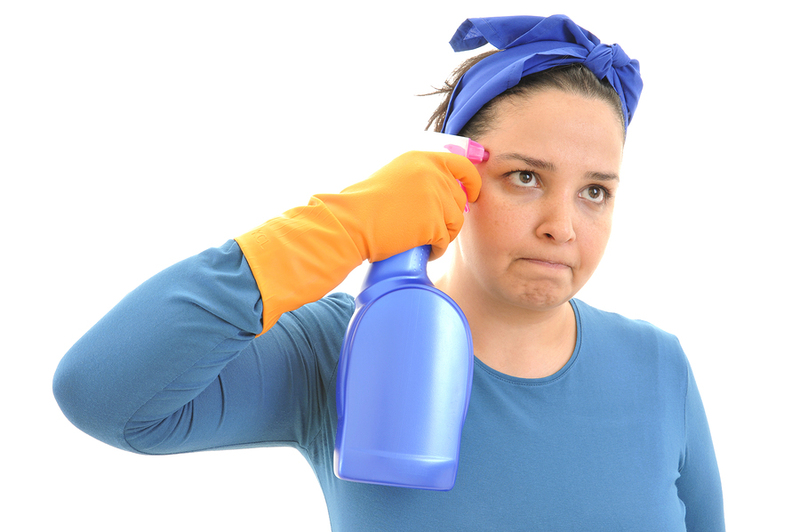 People with allergies or pets that shed should also consider a weekly cleaning. 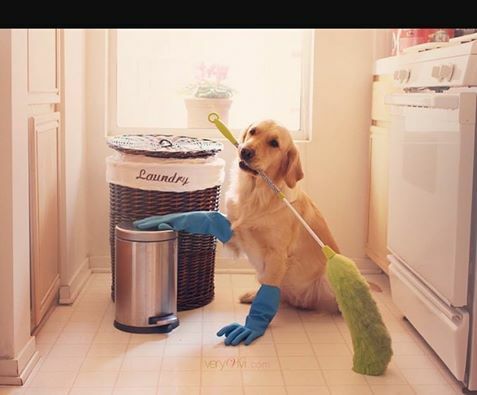 A Bi-Weekly service is ideal for anyone who loves a clean home! Almost forgot about option 3! We have you covered! Check out our house cleaning prices here.